R · Buckminster · Fuller once has pointed out the limitation of the earth, regarding it as one spaceship. As an extension of this thought, I would like to regard the earth as one architecture, in which, both nature and artificialities are components of the construction of the earth. 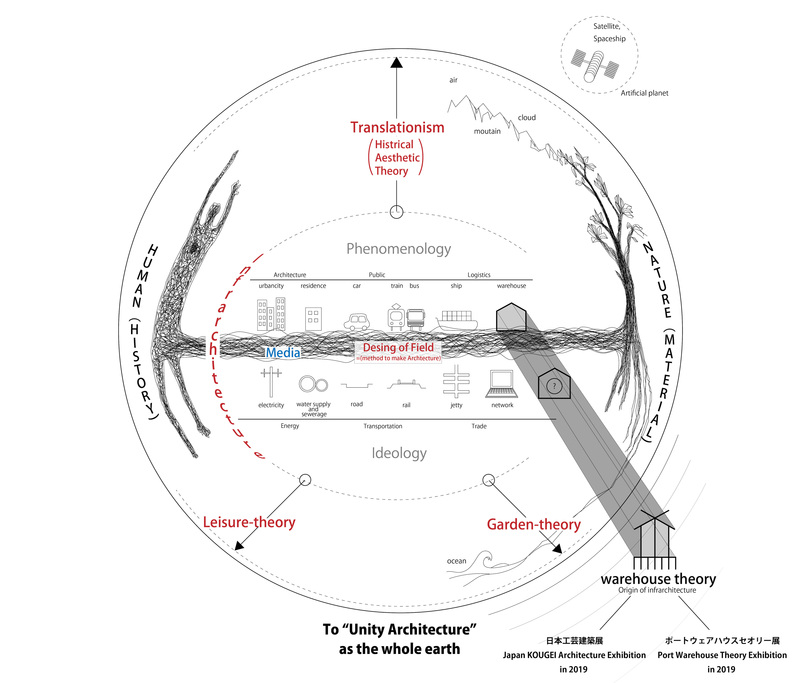 That is to say, the architectures we designed are also components of a single architecture we called the Earth. 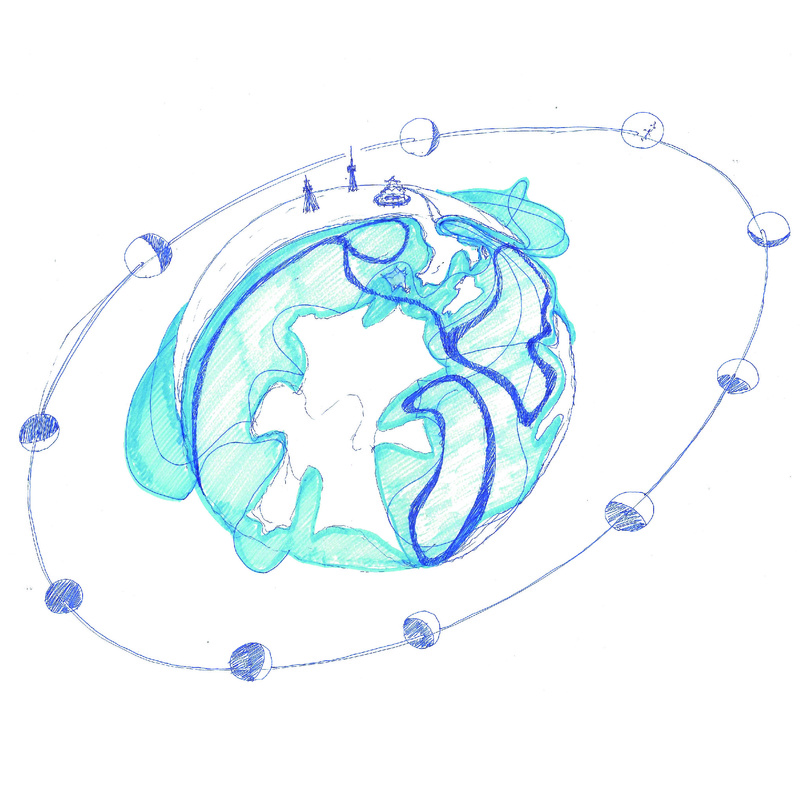 Conversely, we can also say that designing one architecture is to design the whole earth. 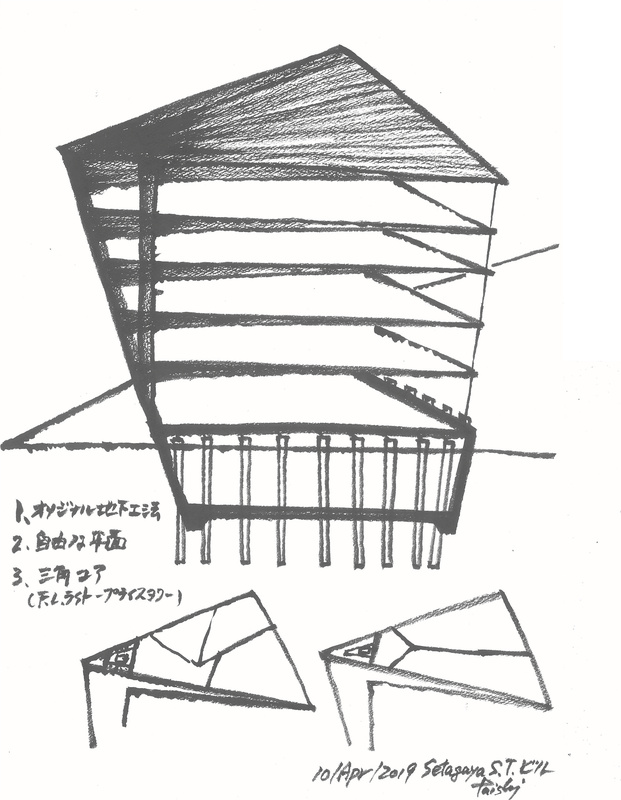 This is the idea of Unity Architecture. 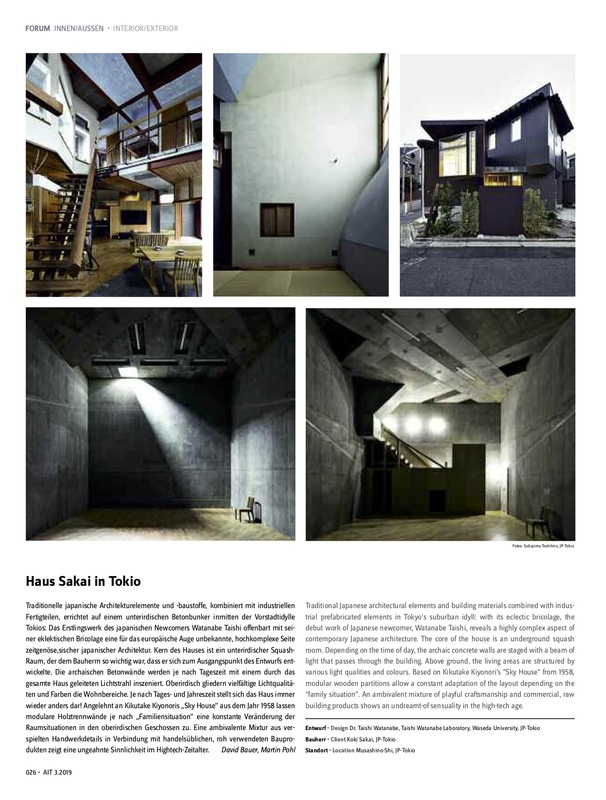 Copyright (C) 2014 Watanabe Taishi Laboratory, Department of Architecture, Waseda University. All Rights Reserved.